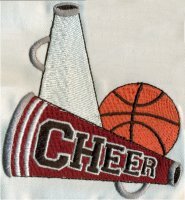 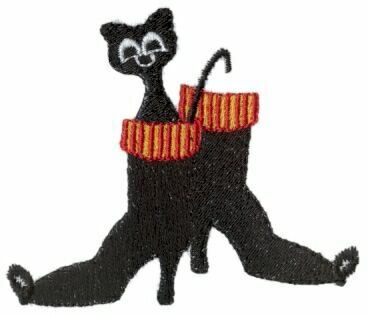 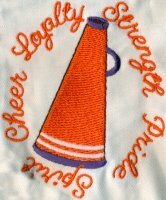 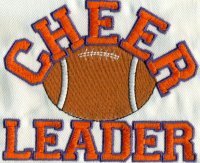 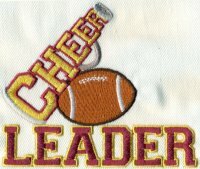 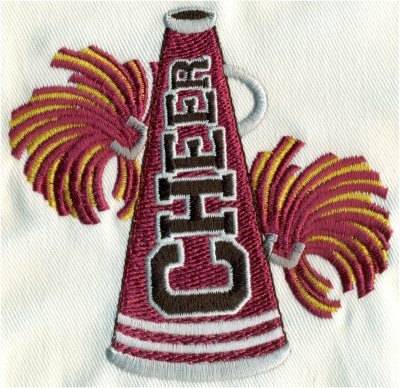 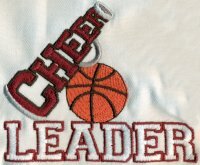 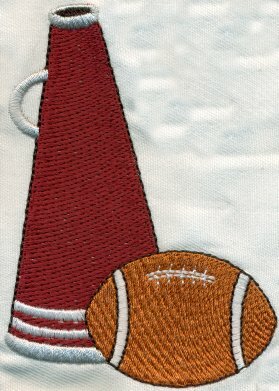 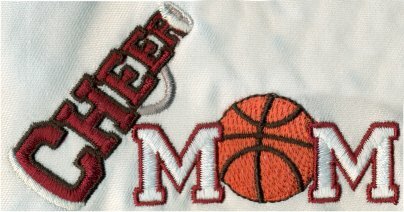 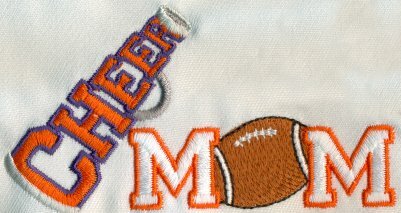 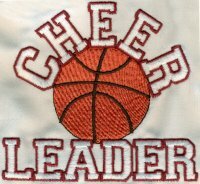 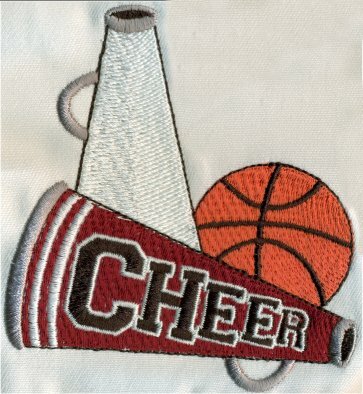 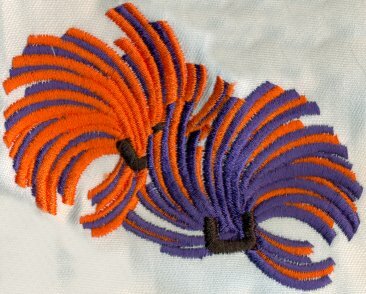 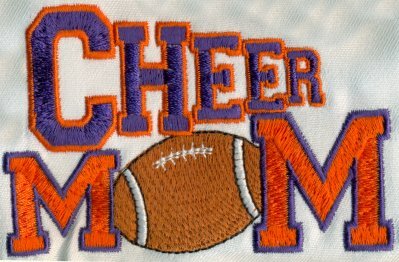 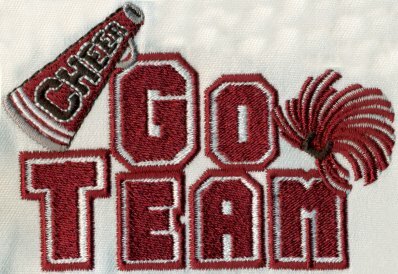 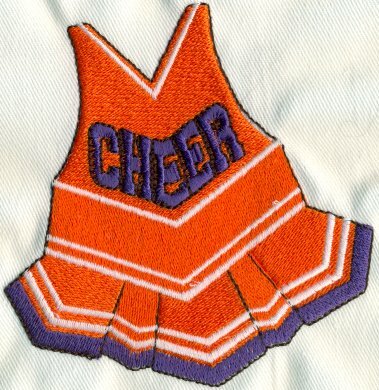 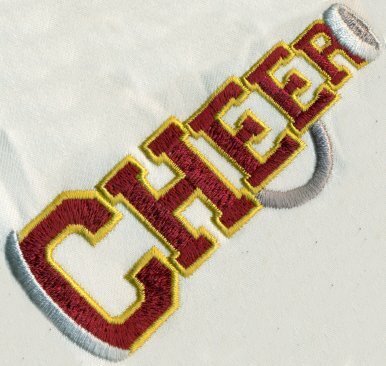 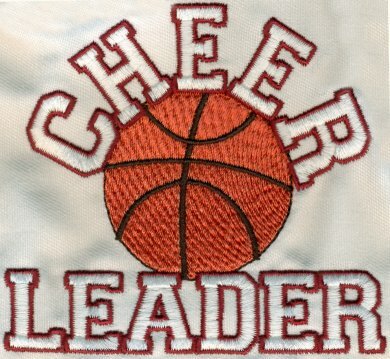 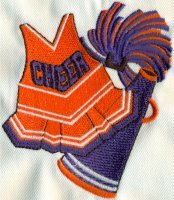 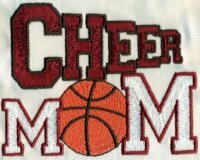 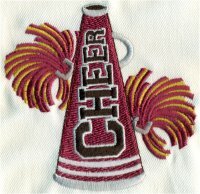 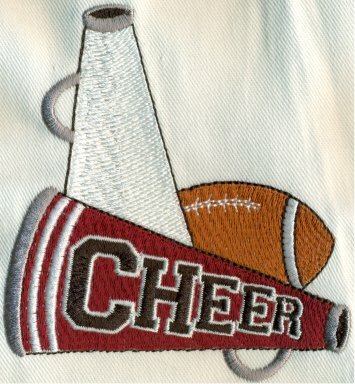 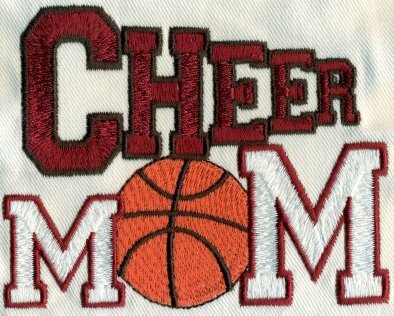 22 spirited designs with a cheerleading theme PLUS a FREE one to download! 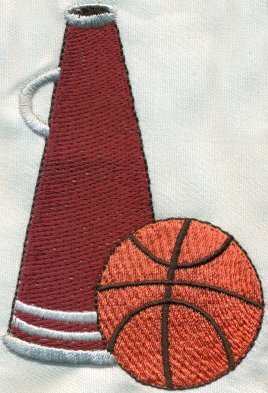 Change up the colors to suit your favorite team. 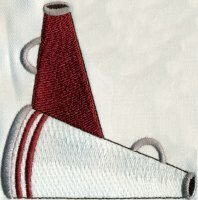 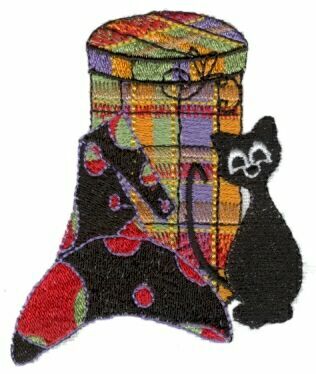 Most designs come in 2 sizes! 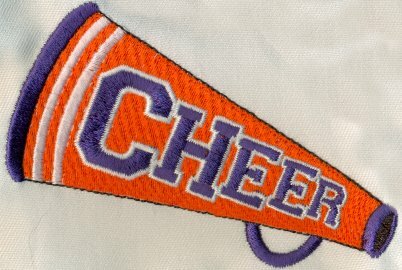 The price of Cheer Spirit Design Collection is $30.